Have your cake and eat it, too, with this moist and delicious Vanilla Cake and Muffin Mix from Paleo Baking Company. This buttery-rich cake mix has a delicate, moist crumb with a fragrant vanilla flavor. 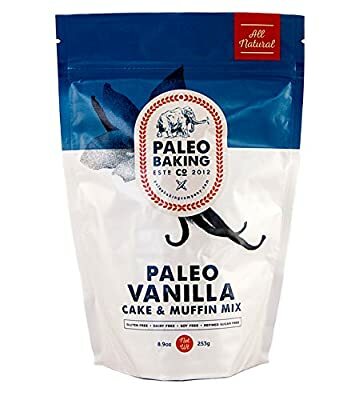 Perfect for making paleo cupcakes, layer cakes and sheet cakes for every special occasion (or just because). Top with your favorite paleo frosting and enjoy! 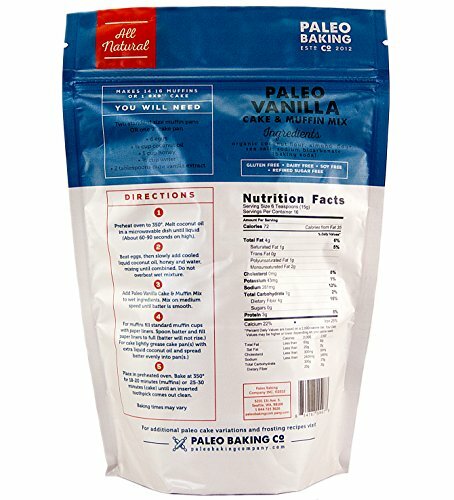 Find recipes and more at PaleoBakingCompany.com.